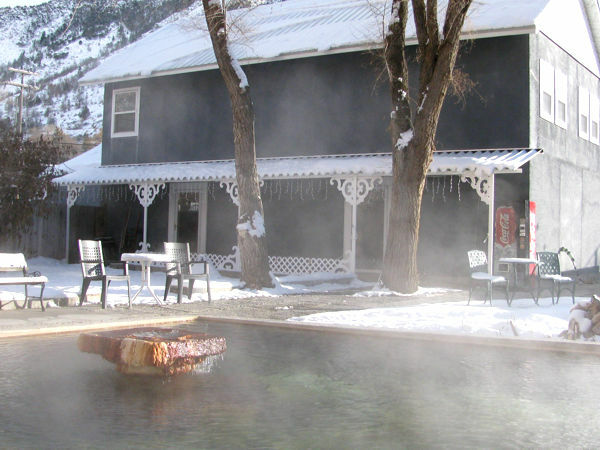 All rooms include the use of the mineral pools and hot buffet breakfast in the morning. 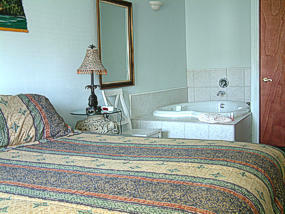 Three Spa rooms have a King size bed, TV/VCR/DVD and a heart-shaped jetted tub. 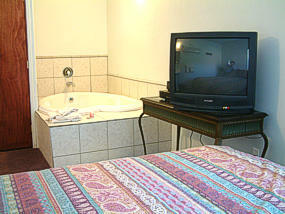 One has a Queen size bed, TV/VCR/DVD and a jetted tub. 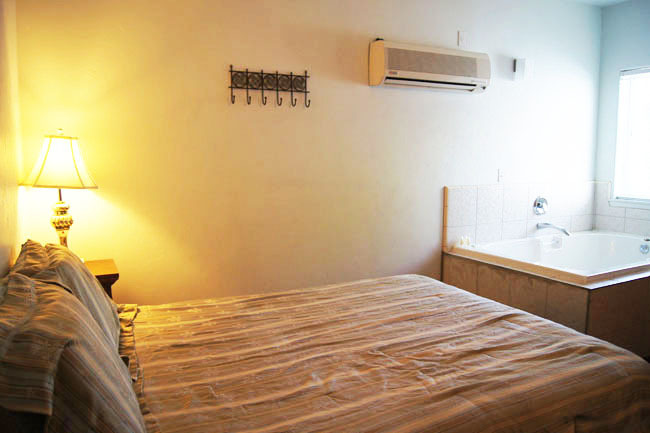 Due to fire code restrictions, all rooms have the maximum number of occupants allowed in each room. Please keep this in mind as you plan your stay with us. Thank you. 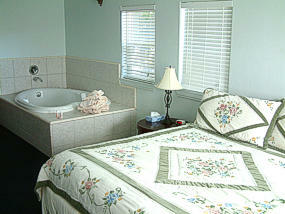 Spa 1 - King bed with heart-shaped tub. Sleeps 2 adults. Spa 2 - King bed with heart-shaped tub. Spa 3 - King bed with heart-shaped tub. Spa 4 - Queen bed with jetted tub.